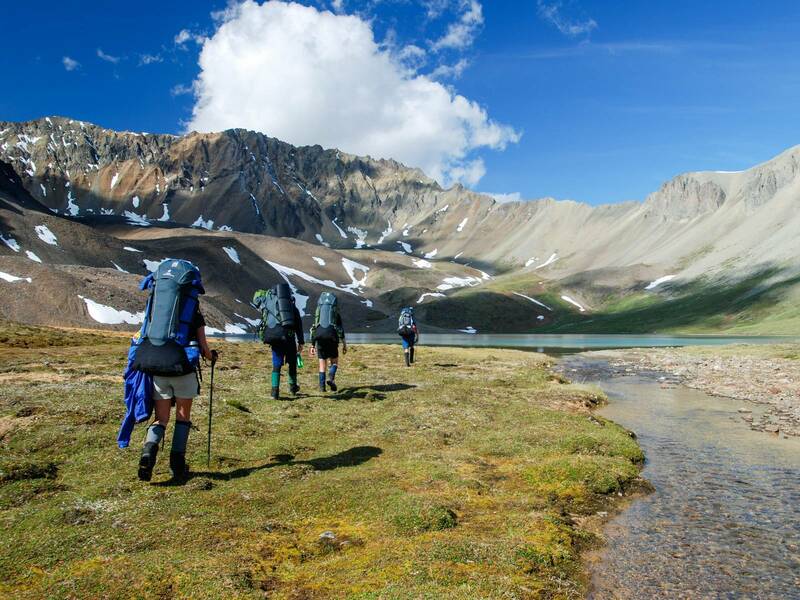 Learning to minimize your impact on the environment is a fundamental part of the NOLS curriculum. 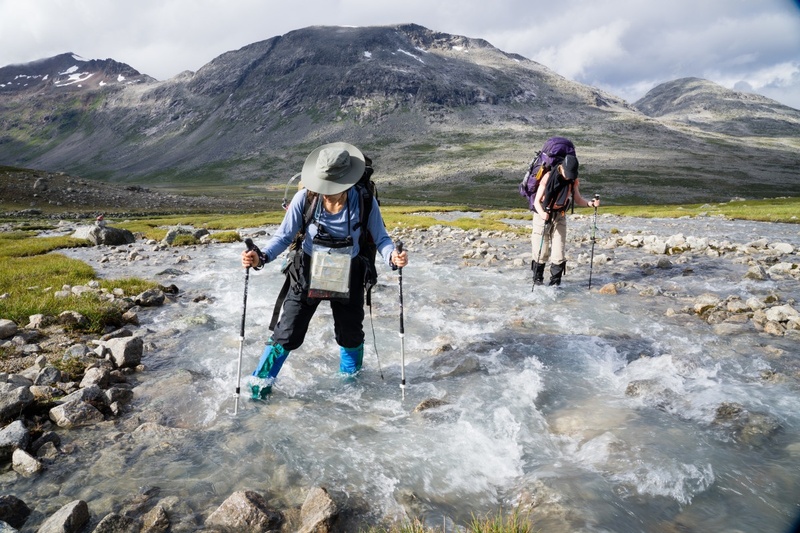 One pillar of the Leave No Trace principles we teach is to “Dispose of Waste Properly.” In the wilderness, this often means carrying out the garbage created as we travel. NOLS alumni are familiar with the process of packing out food scraps and other trash, literally carrying their own waste. Disposing of waste properly takes on a new meaning in the frontcountry. 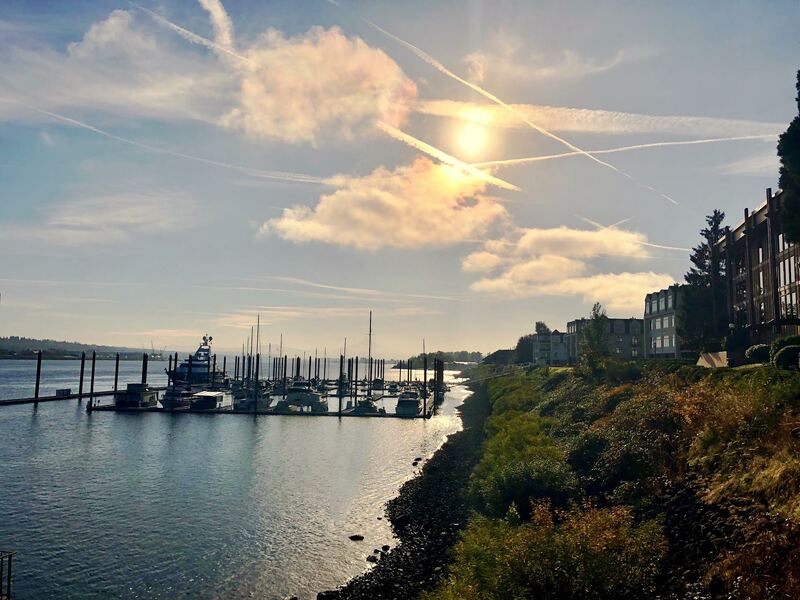 Back in civilization, it’s easy to overlook the amount of waste produced in daily life and forget that this trash has to go somewhere—often to a landfill. Composting is a simple way to dispose of waste properly and reduce the amount of waste that winds up taking up space in landfills. Food and yard scraps comprise 20-30% of what gets thrown away. Instead of contributing this organic matter to a landfill, try composting with a few simple steps. It’s easier than you’d think! Composting at home helps reduce your environmental impact and serves to improve your garden! Compost keeps the ground moist, adds nutrients to help your plants grow, and introduces beneficial organisms to your soil. It also offers a natural alternative to chemical fertilizers. You can help your garden (or your friend's) grow while also giving purpose to your kitchen and yard waste and diverting material from landfills. Find a container (with a lid) that is large enough to hold the amount of scraps you produce. Keep it in your kitchen and toss in the food waste. When the container is full, transfer its contents outside to your compost pile. There are many options of compost receptacles. If you are tight on space and want a system that is easy to turn, you may want a rotating outdoor compost bin. These are usually in black containers, and the color helps heat the material so it can decompose faster. 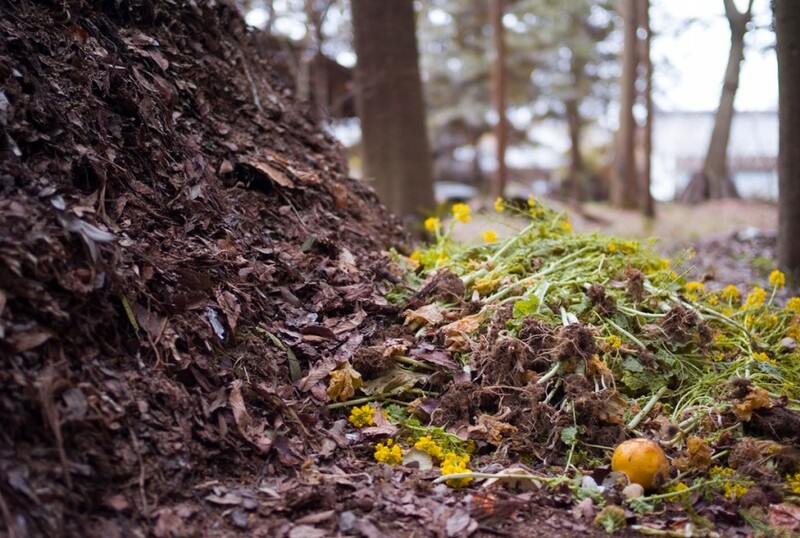 You can also simply start a compost pile in your yard with kitchen and yard scraps. Choose a spot with enough room (about 1 square meter) that is warm, but not too hot. Browns:Carbon-rich, “dry” material including dead leaves, branches, sawdust, woodchips, and straw. 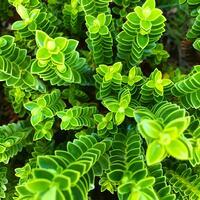 Greens: Nitrogen-rich, “wet” material such as grass clippings, food scraps, manure, and garden clean-out. Your compost mixture should either have an equal amount of browns to greens, or slightly more browns than greens. If possible, alternate layers of browns and greens, being generous with the brown, carbon-rich material. 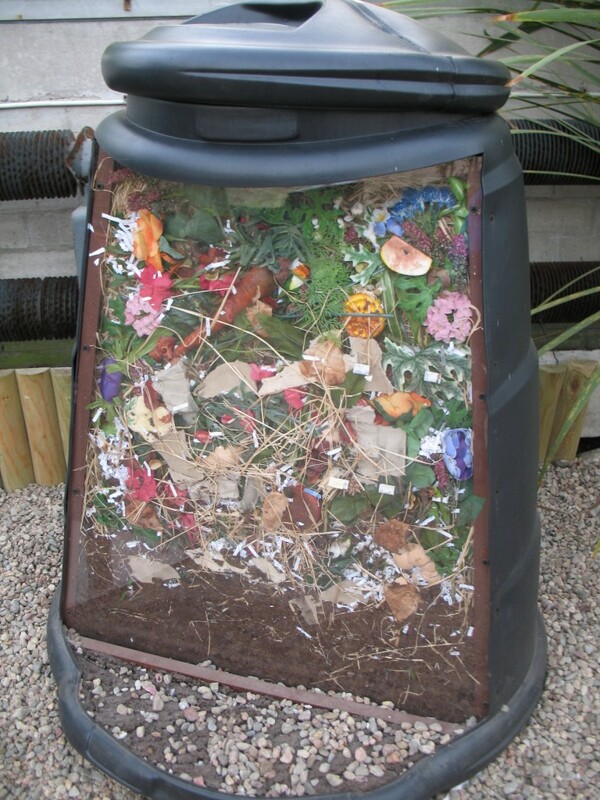 Turning your compost combines decaying material and provides oxygen that is needed for decomposition. Certain compost containers are designed to rotate, making turning an easy process. If you’re using a container that doesn’t rotate, shake the bin a bit every day or so to mix and aerate it. For compost piles, turn the material using a shovel or pitchfork every couple of weeks. A warm, wet environment enhances microbial activity, so keep your compost well-hydrated and out of the cold. Moisten any dry material that is added and ensure that your compost bin or pile is located somewhere relatively warm. Your compost is ready to be used when the matter at the bottom becomes dark and rich in color. This could take anywhere between two months to two years. Chop up large material as small as possible before adding to your compost. 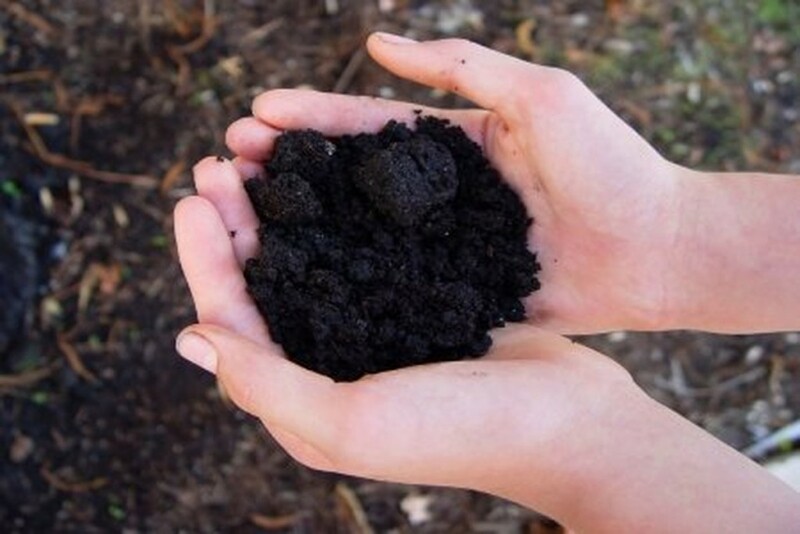 If your compost begins to smell horribly, try adding more browns (carbon-rich material). Too much green, nitrogen-rich matter can make the material anaerobic, causing nasty odors if exposed to open air. Don’t depend on a single type of material: keep your compost varied in texture and type (greens and browns) to provide a diverse mixture of nutrients. Learn more about composting from our sources for this article, and keep up your backcountry ethic in the frontcountry! Cat is the spring 2016 sustainability intern.